Are you sick of power blackouts? Losing your electricity can be very inconvenient and can be life threatening if you require medical equipment to work 24/7. South Australia’s power supply has become more and more unreliable and now we are being advised that it may become even worse. If you require power for essential medical equipment, are elderly and vulnerable then these power outages can become life threatening. A back up generator may be the solution for you. 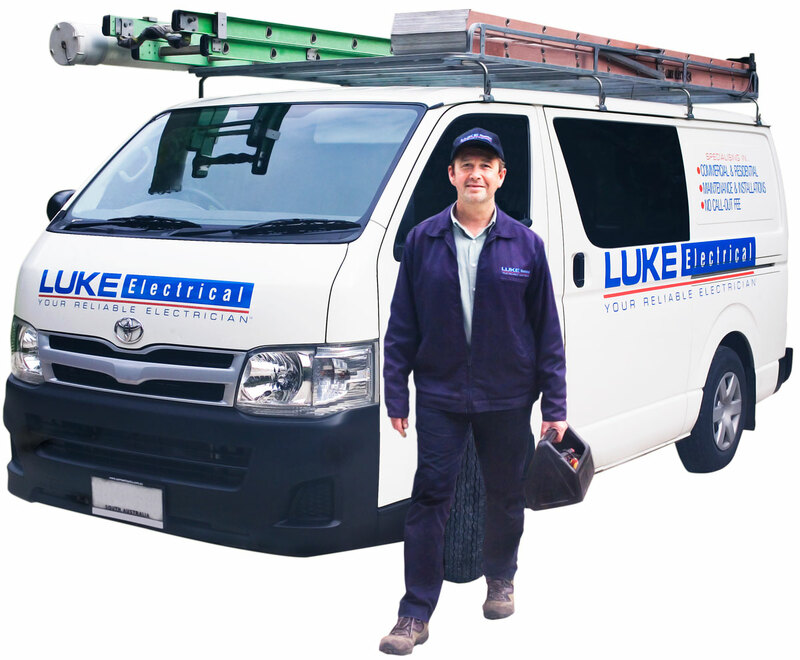 Luke Electrical can install a changeover switch in your switchboard so that if the power goes out you can run your home from a backup generator. A changeover switch allows you to choose whether your power is supplied from the grid or from you own generator. Installing a generator back up power system is simple and inexpensive. It will allow you to run your essential appliances like lights, fridges, computers and medical equipment even if the grid power goes off by using your backup power. You can have peace of mind knowing that power problems are a thing of the past. 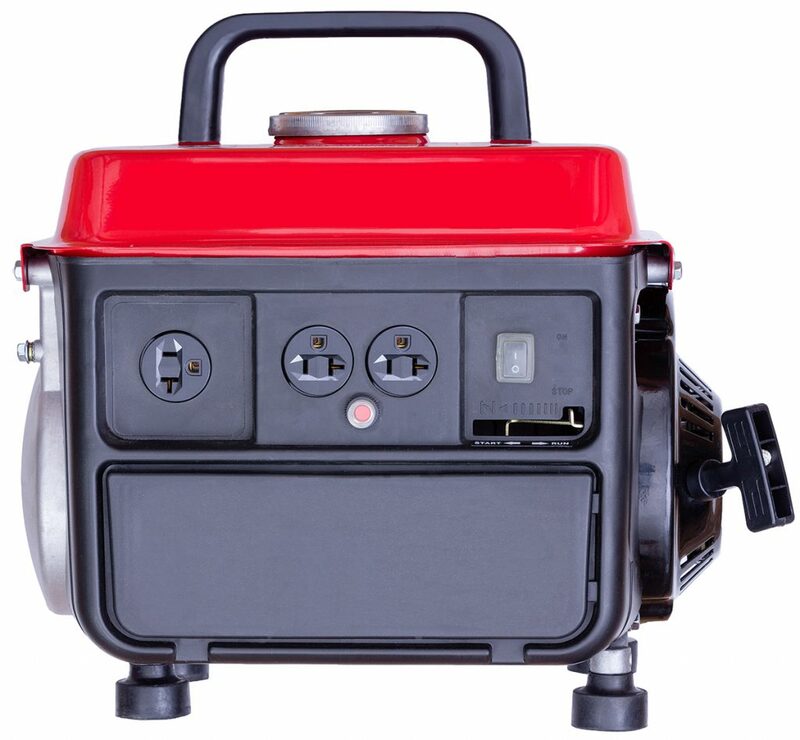 When should I get my backup generator installed? Be prepared by planning ahead! Call and organise for one of our electricians to install a backup generator changeover switch ahead of any blackouts. This is essential if you wish to have uninterrupted power when a power outage occurs. With South Australia’s power network failing as much as it has, it’s an easy step to give Luke Electrical a call to discuss your backup power and backup generator needs. 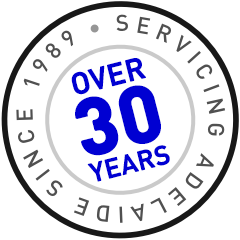 Please call our office for a free quote or more information – 8271 2700.